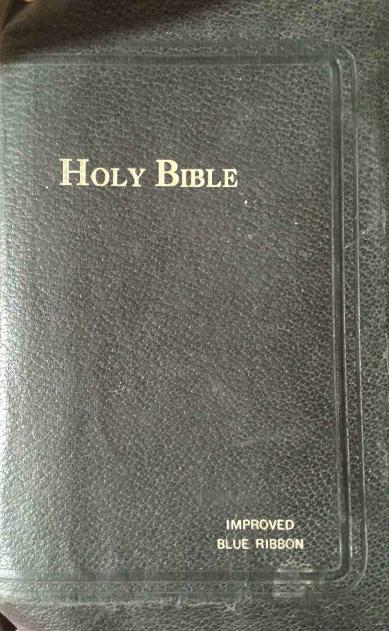 The Holy Bible is a must have if you are going to work Conjure or Hoodoo as some folks call it. As much as some folks on-line hate the idea most conjure workers are Christians and they are not on-line. You want find them advertising their wares on the streets or any where else it is mostly word of mouth. The bible is full of Conjure work. I wrote the first book ever written that I know of that gives folks works the can do working with their Bible "Working with the Bible". Although it is not the only one out now, but the fact still remains mine was the first. Just in the last few years have folks stated talking about working with something other than the Psalm.